Cloud computing is the future of the business world, according to KPMG, but if your company has adopted the technology, then you should be aware of the risks associated with it. The technology is used by most organisations big and small as many see the benefits of increased productivity and lower costs, but there are risks to company information security. 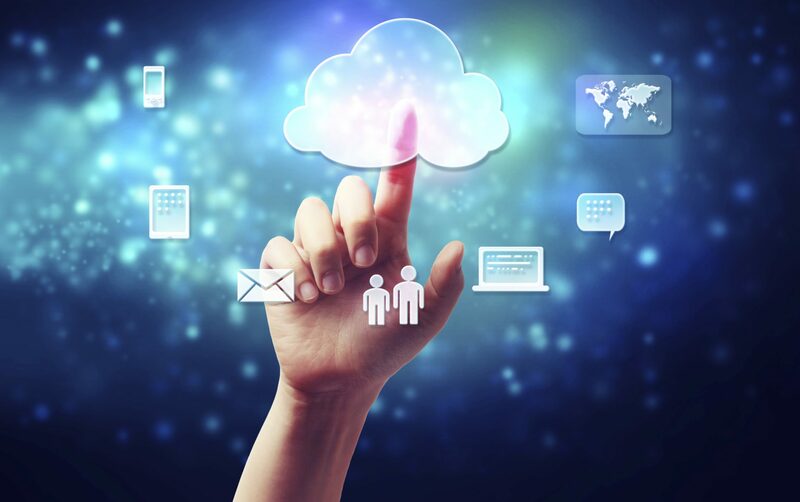 As cloud systems are usually provided by a third party, businesses do not have the same control they would have over their own IT infrastructure, warns HR Magazine. Therefore, companies are advised to work closely with HR departments to ensure staff IT policies safeguard the organisation against employees removing company data for illegitimate purposes, for example. Sophie Vanhegan, senior associate at GQ Employment Law LLP, says it’s crucial that businesses update their IT policies and employment contract to prevent any wrongdoing. “With updated policies in place, these should form the basic building blocks to trace employee theft if it strikes,” she said. While it’s great that companies are moving with the times and embracing such technology, don’t let it get the better of you – act now before it’s too late. This entry was posted in Blog on 15th May 2013 by Secret Businessman.